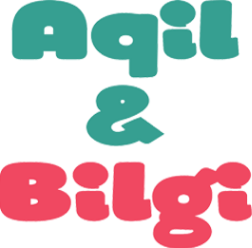 Aqil & Bilgi is digital project promoting education and fun through the life of two kids: Aqil (the boy) and Bilgi (the girl). 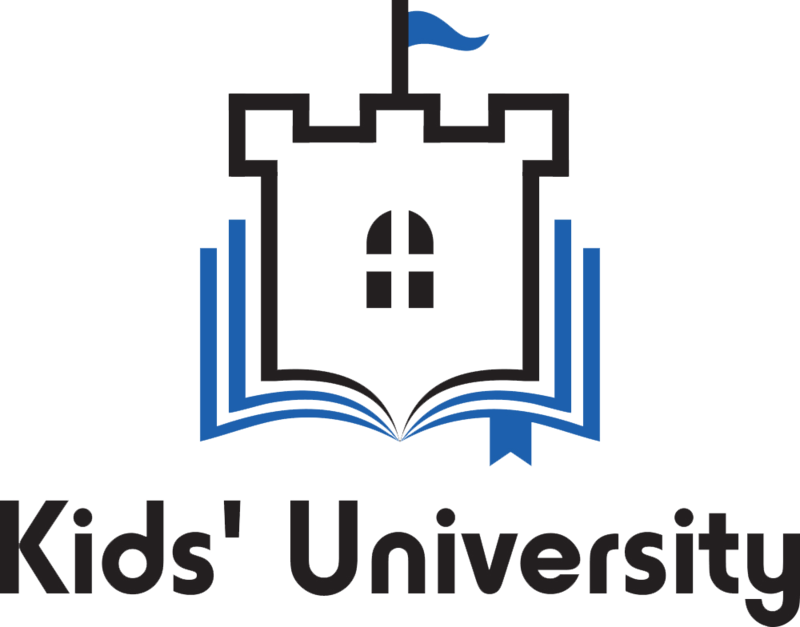 Family Tram is an educational online platform for families. Family Tram promotes educational and fun activities for children and families across the country. To create enjoyable and life-long education environment for everyone!